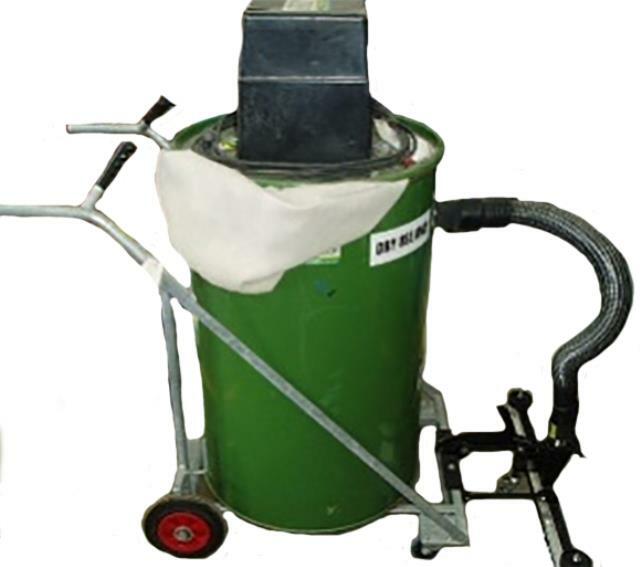 Uses: Used for cleaning floor and wall areas in domestic and industrial applications. Can also be used to remove insulation in roofs. Features: 3 speed operation. Long hoses and a large wand. Push along. Very high vacuum pressure, bigger drum so you can clean for longer without having to stop and empty it so often, double filters cope with fine dusts meaning you won't have to stop so often to clean them.